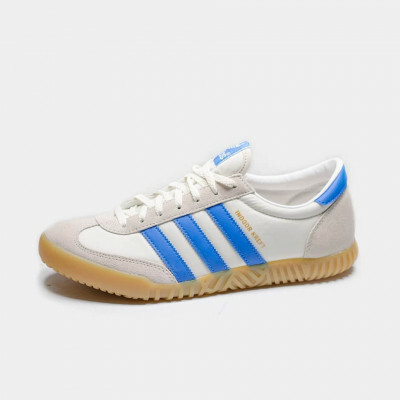 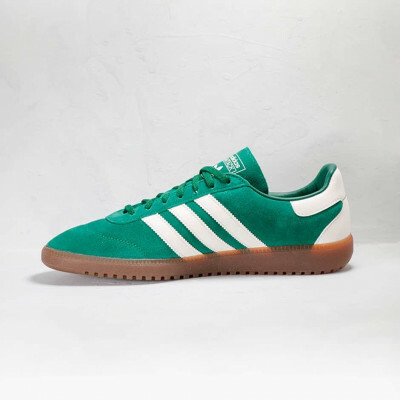 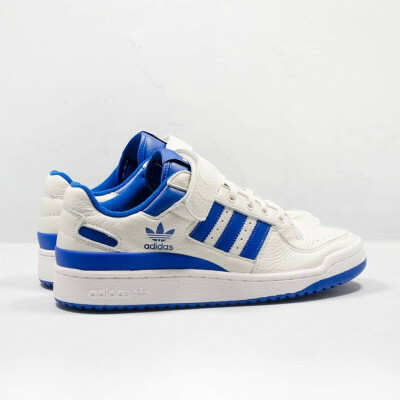 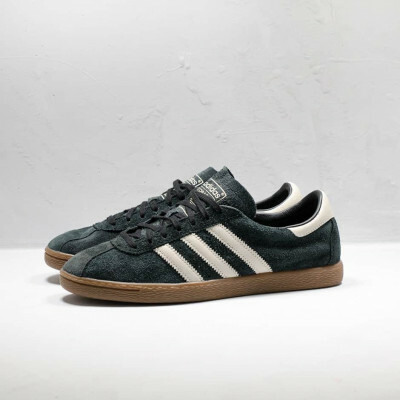 New style from Adidas! 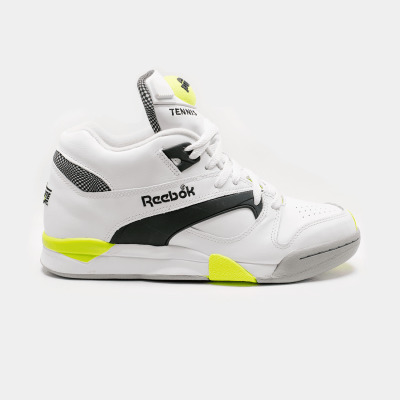 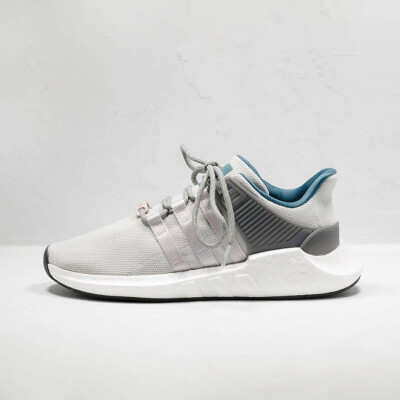 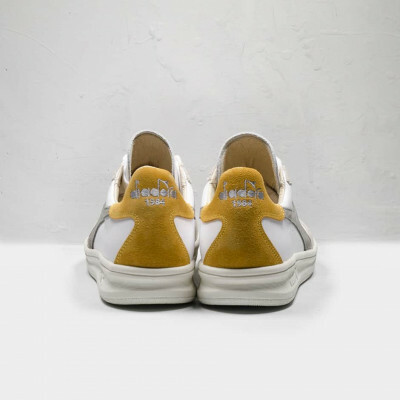 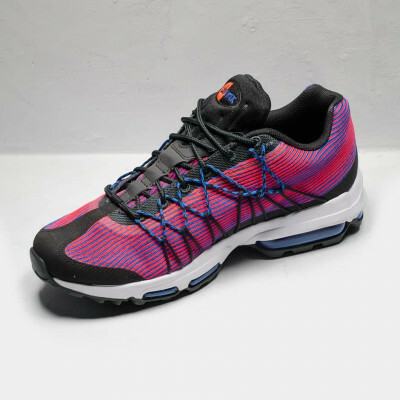 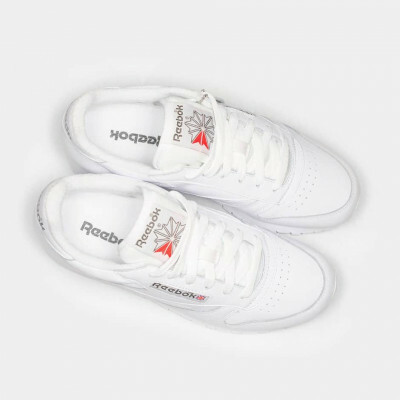 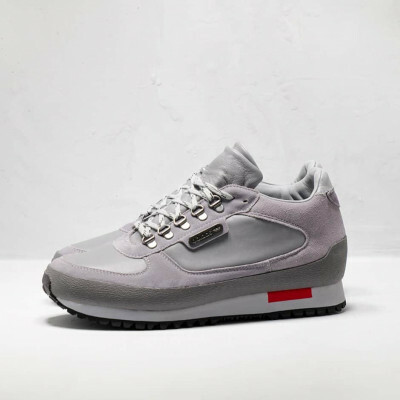 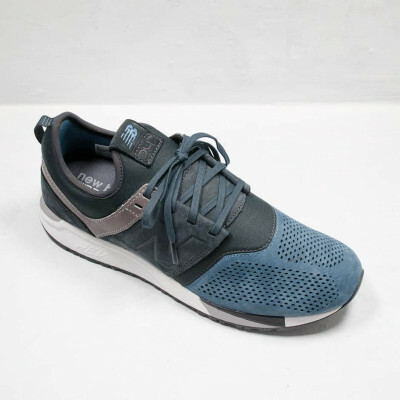 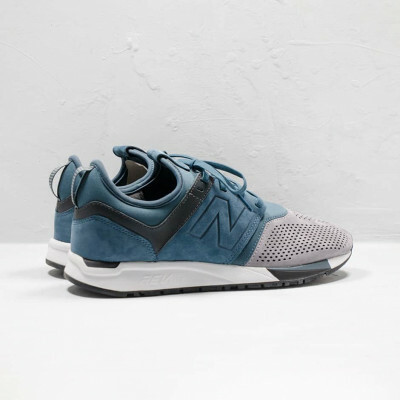 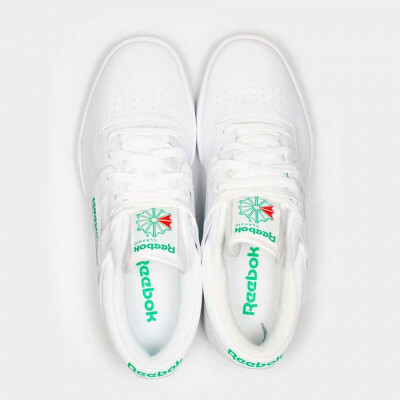 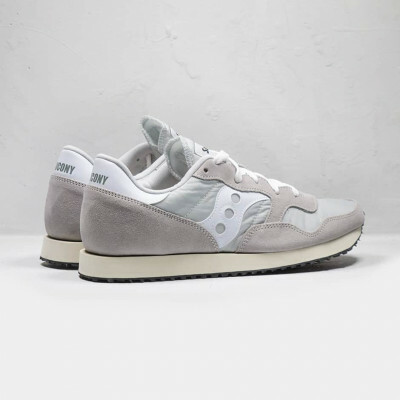 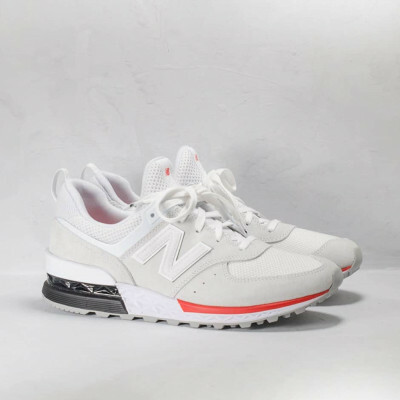 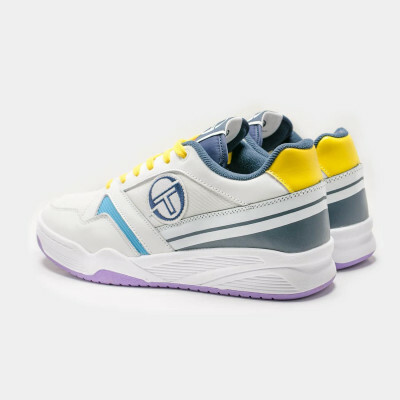 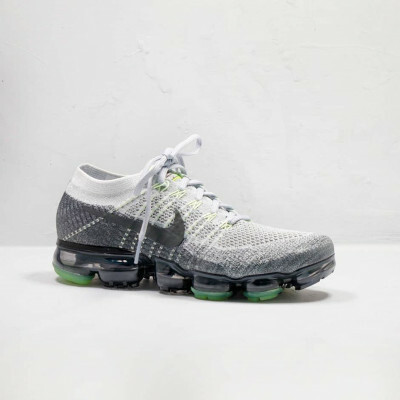 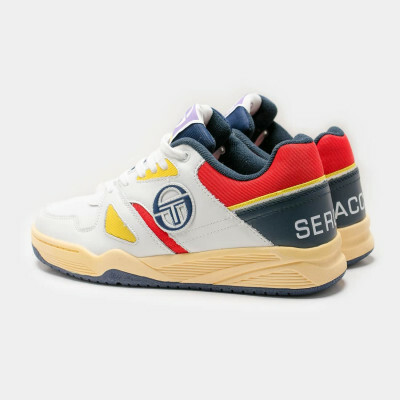 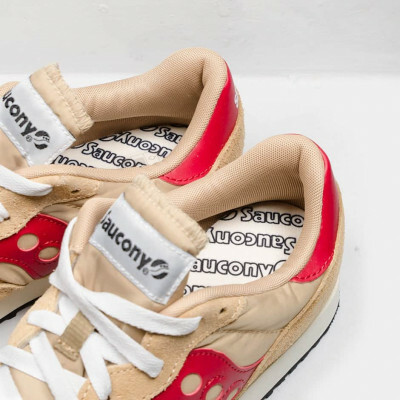 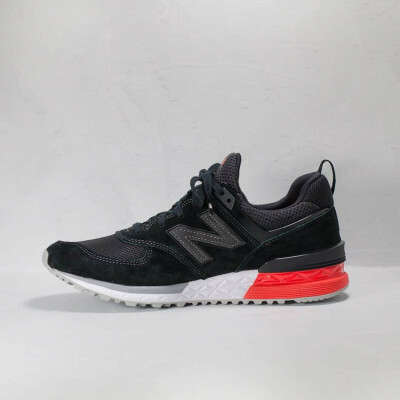 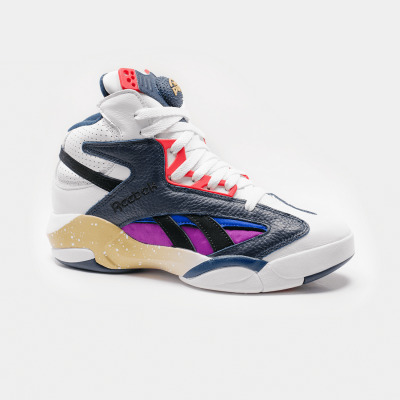 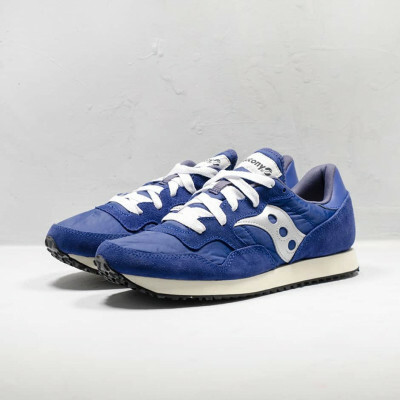 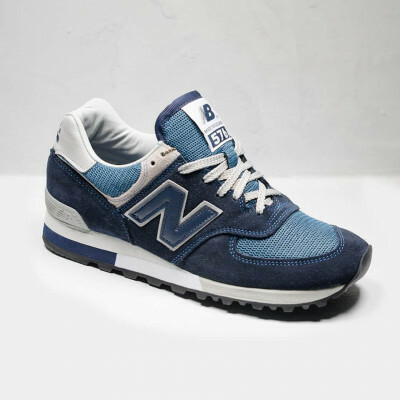 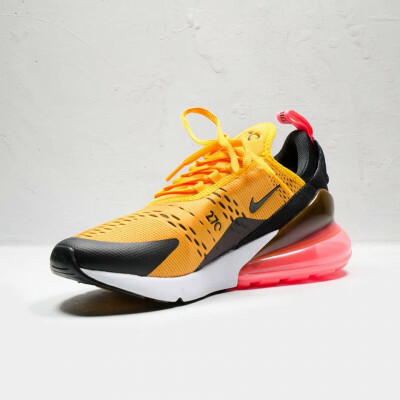 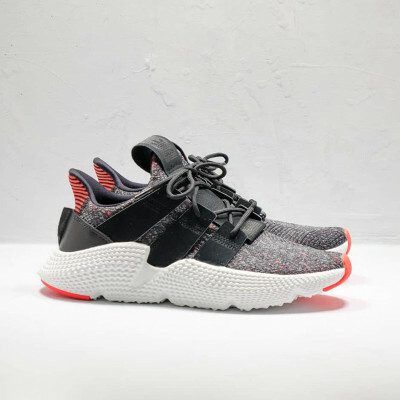 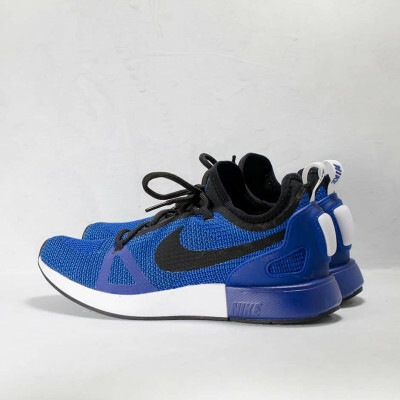 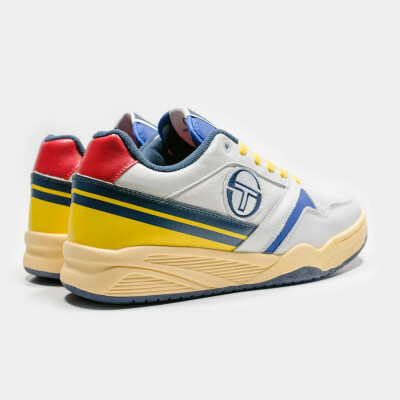 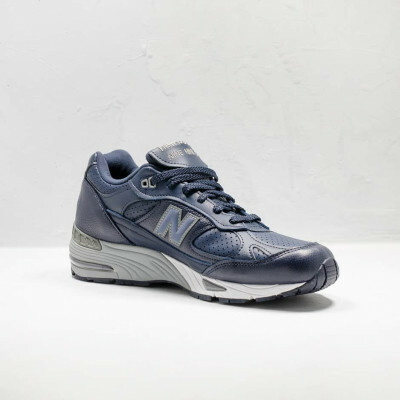 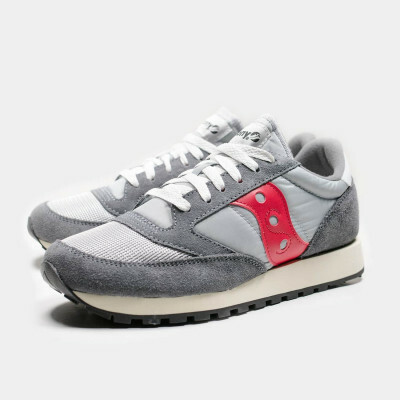 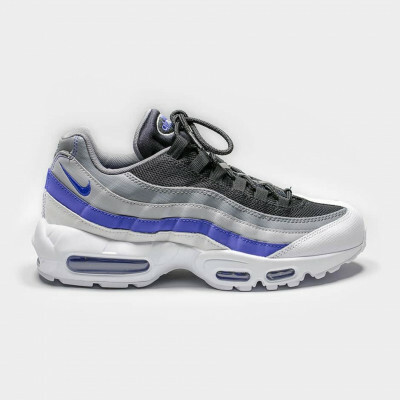 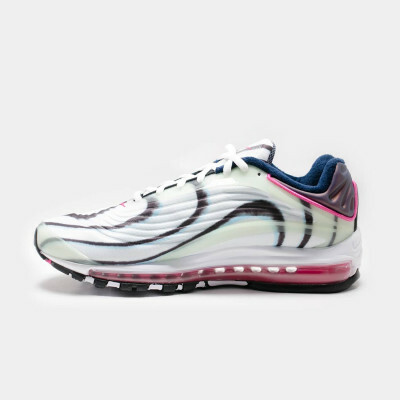 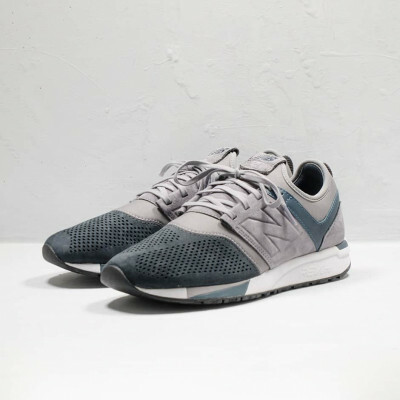 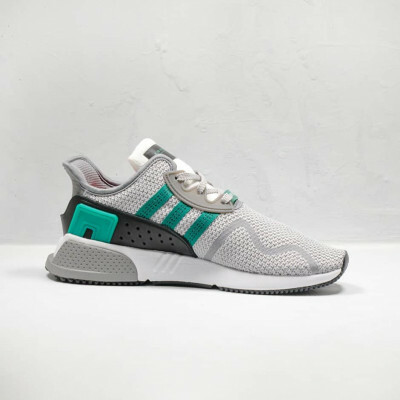 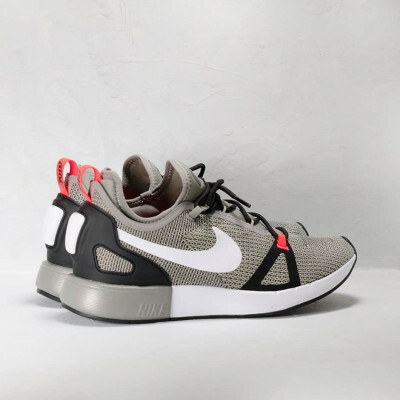 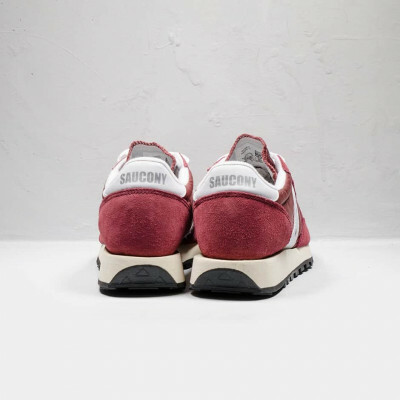 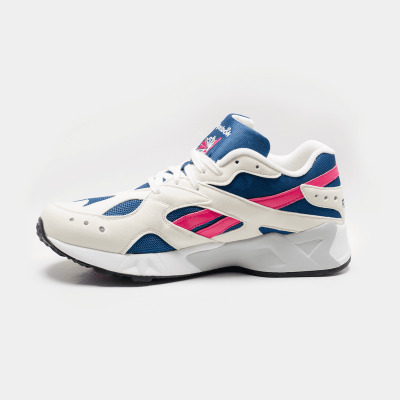 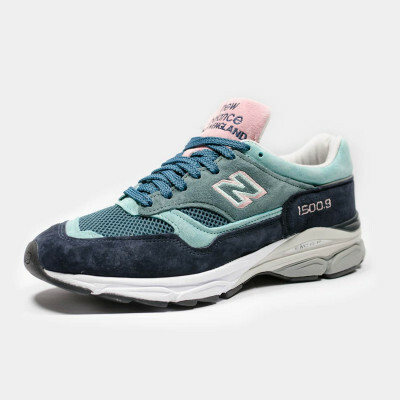 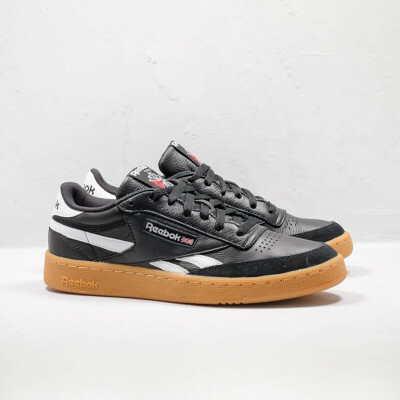 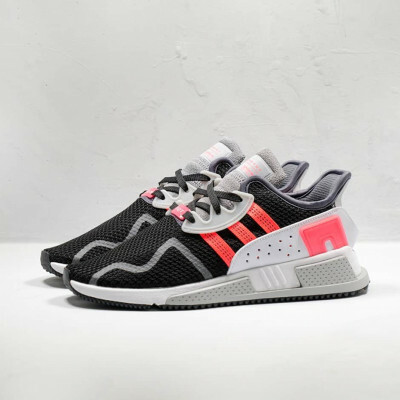 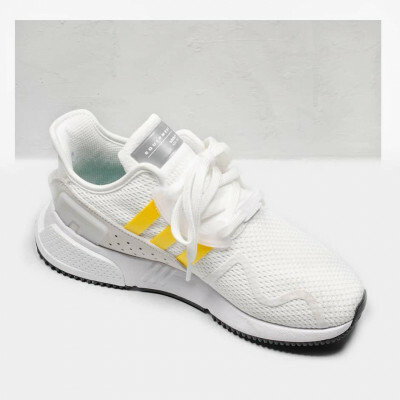 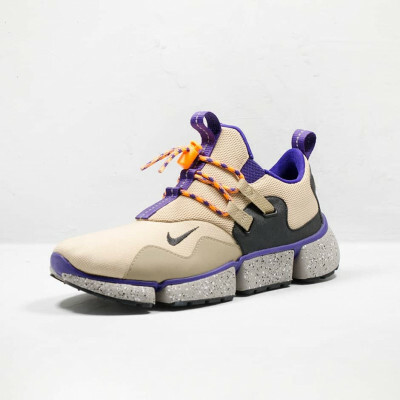 Inspired in the tech running shoes from the nineties this brandnew model hits the market with high expectations...if you're into bulky shoes, dude this is for you! 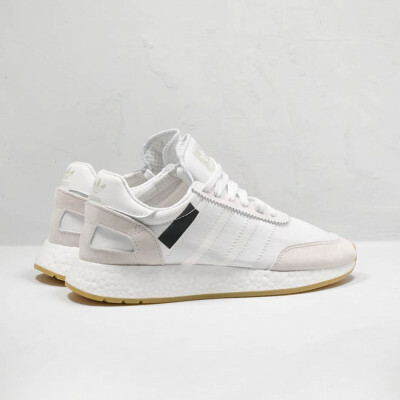 It's dificult to say something original of these Iniki Runner. 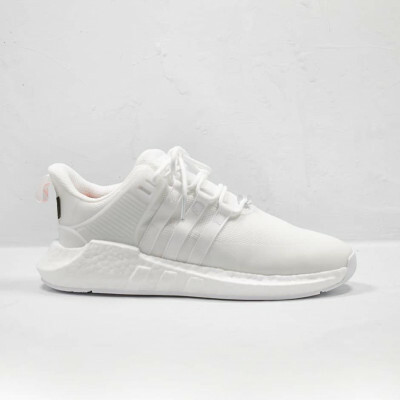 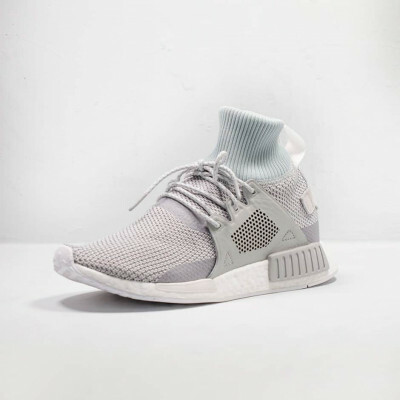 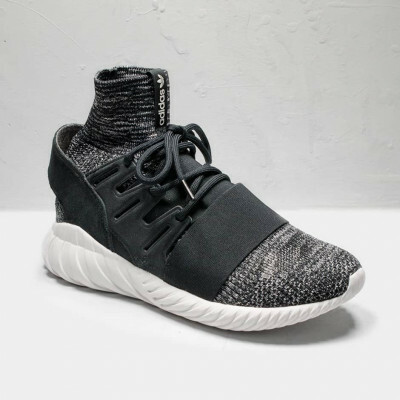 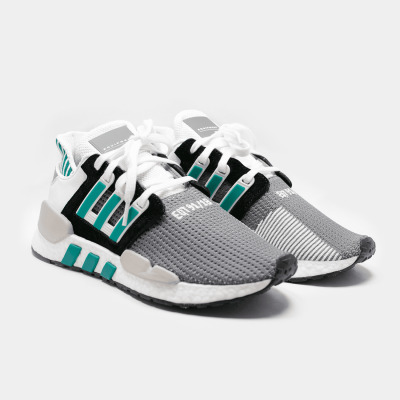 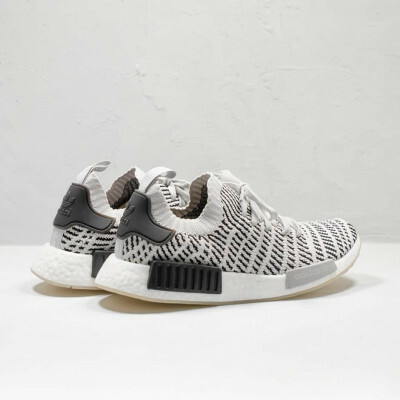 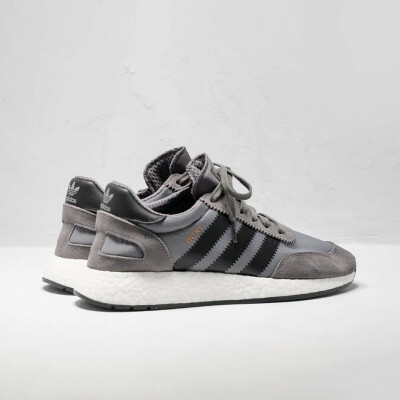 They're awesomely comfortable thanks to the Boost midsole an an stretchy upper that fits our feet like a glove. 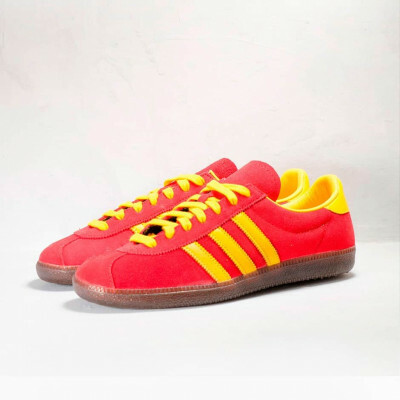 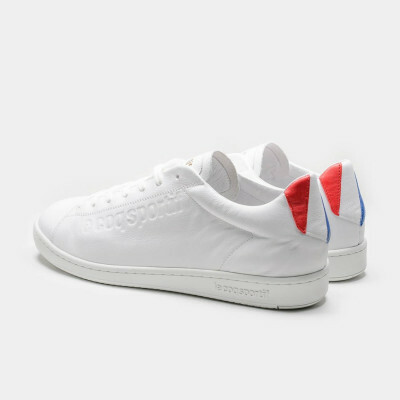 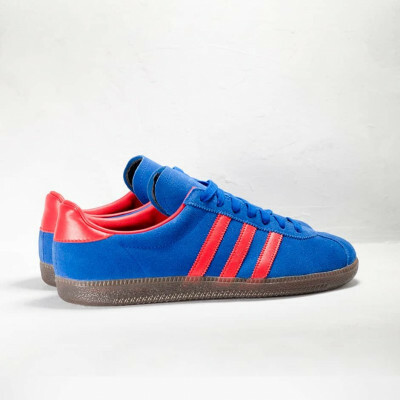 On top of that they look pretty retro, what else can we ask for? 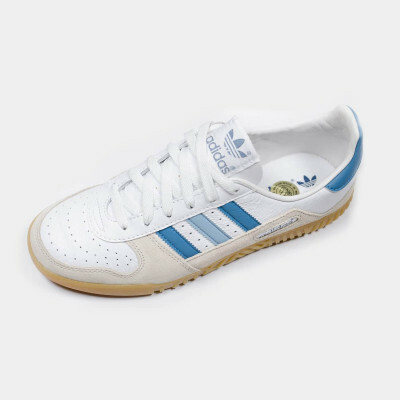 I don't know if you're one of these guys who like to wear your old sneakers on which it seems that a train has passed over them? 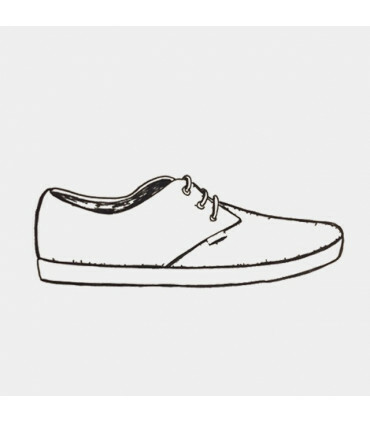 I know, it's really difficult and meritorious to get to that point...or not! 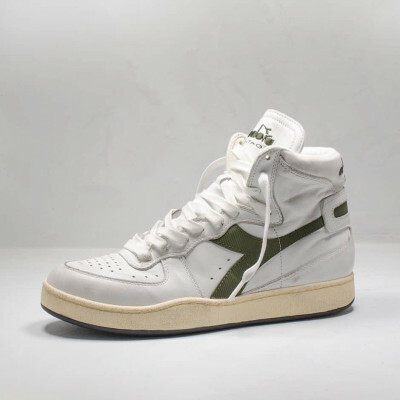 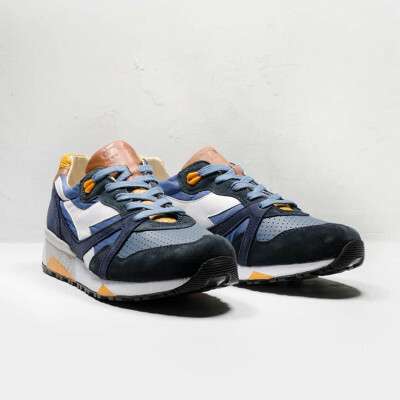 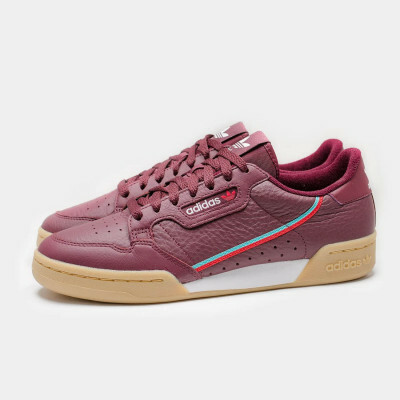 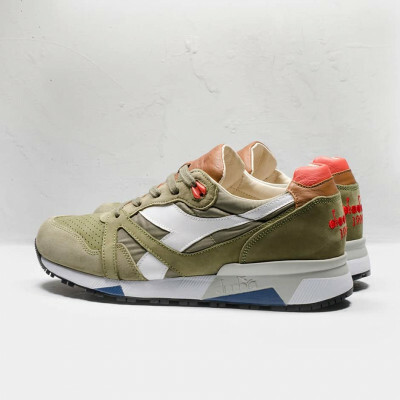 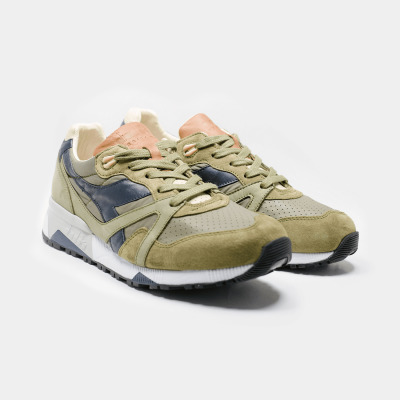 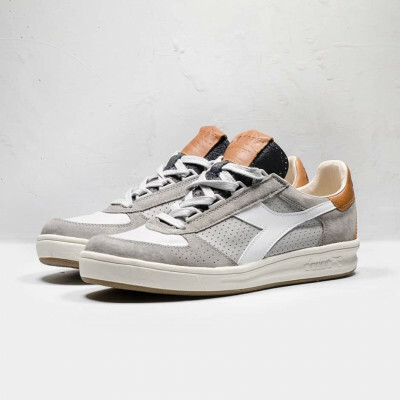 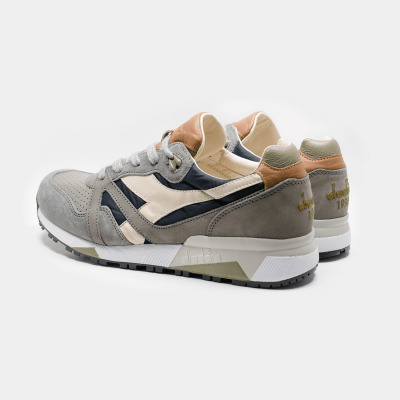 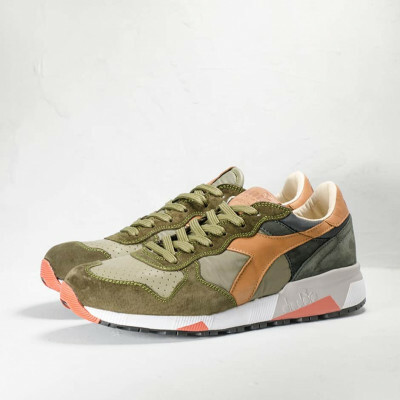 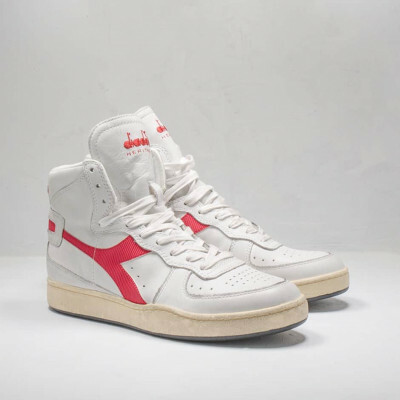 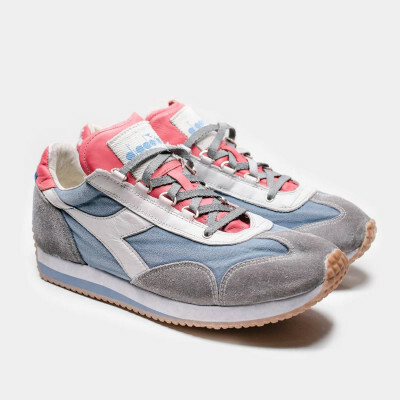 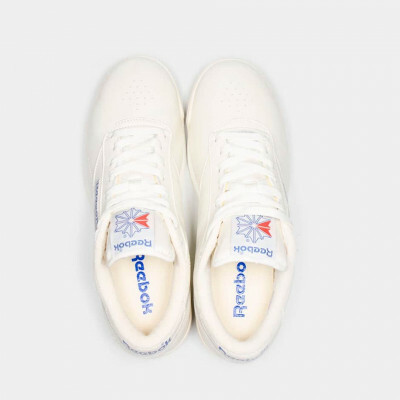 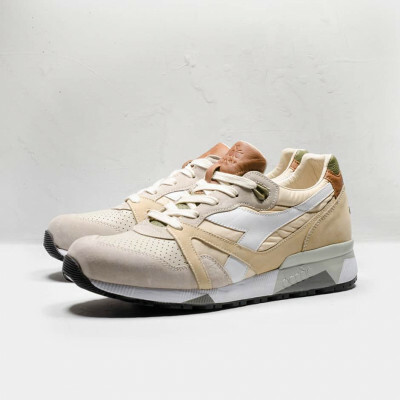 The fellas from Diadora have saved us this lazy time until that happens, ain't that hype??? 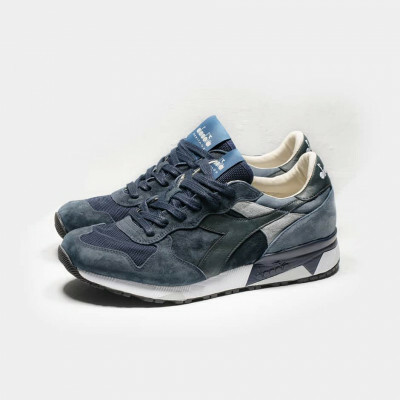 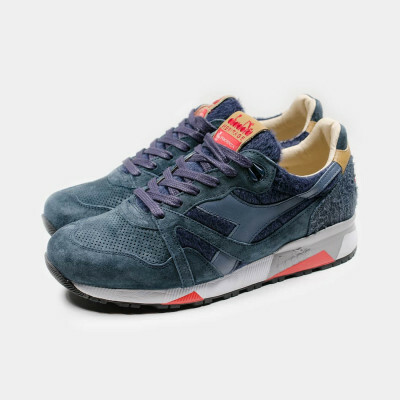 The sporty origin of Diadora remains untouchable with this Trident 90 suede stone washed where this "old runner" exhibits all its power 27 years after its debut. 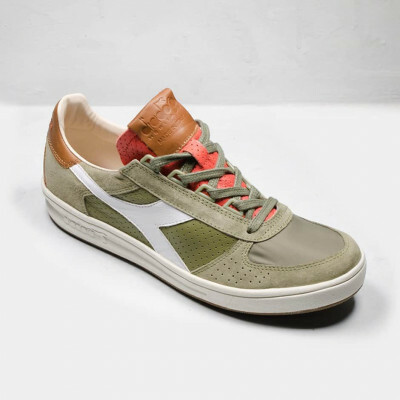 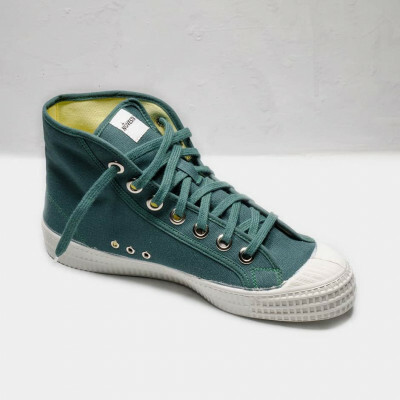 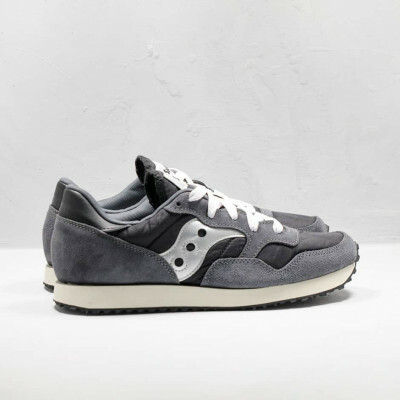 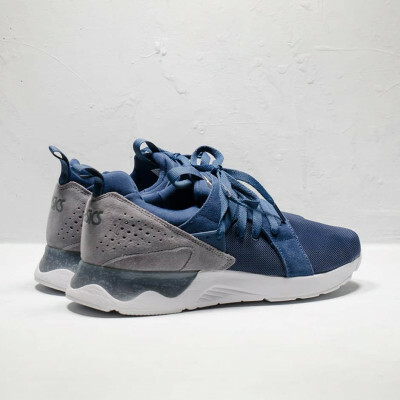 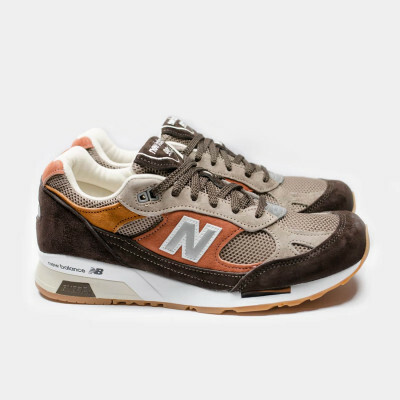 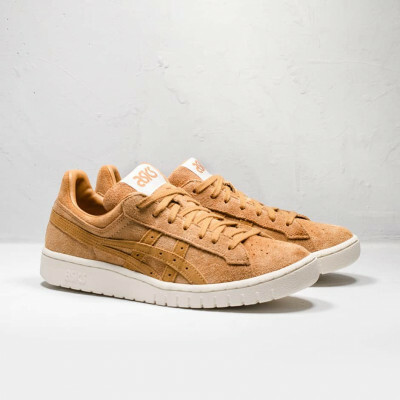 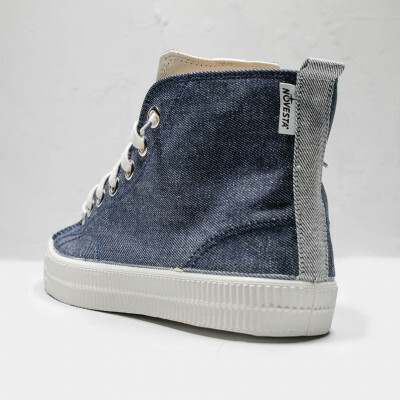 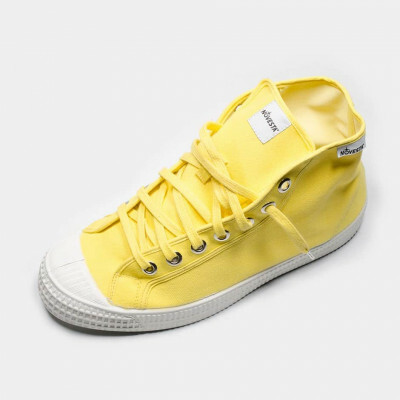 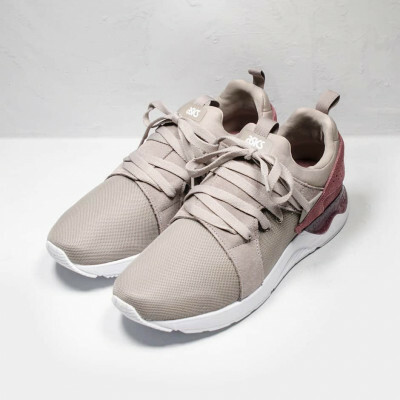 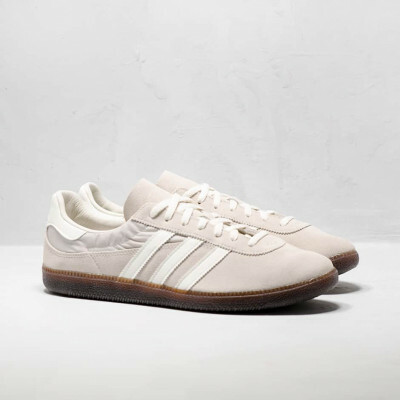 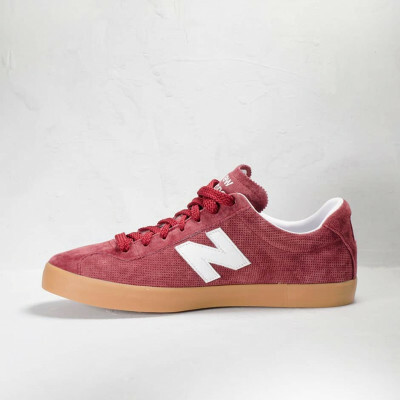 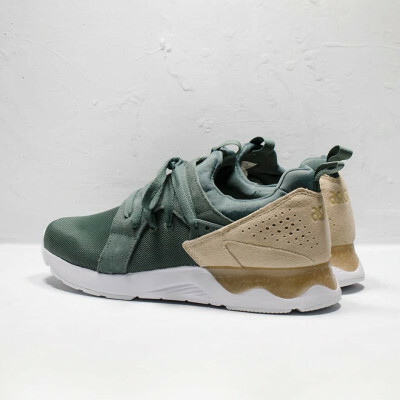 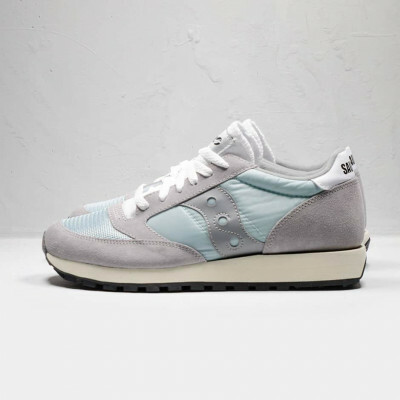 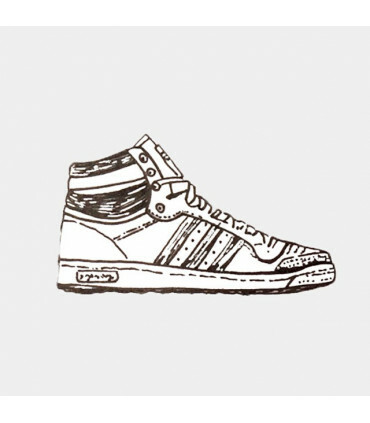 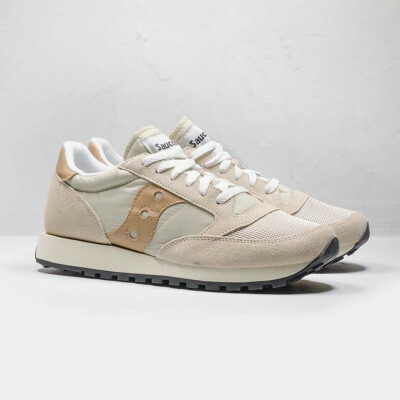 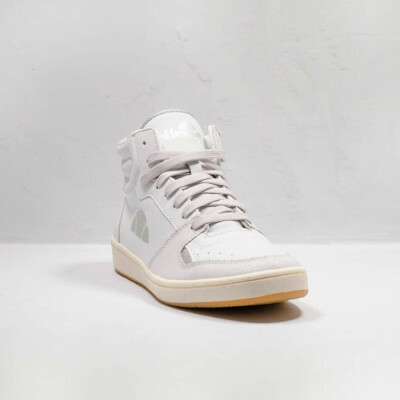 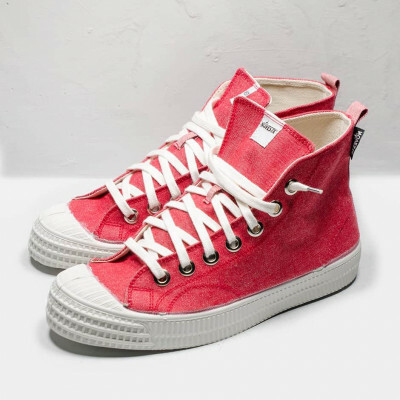 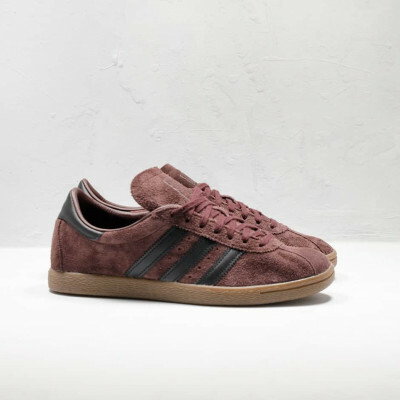 Suede , mesh and leather details form an stone washed suede add up quality perecepcion to an already luxurious sneaker. 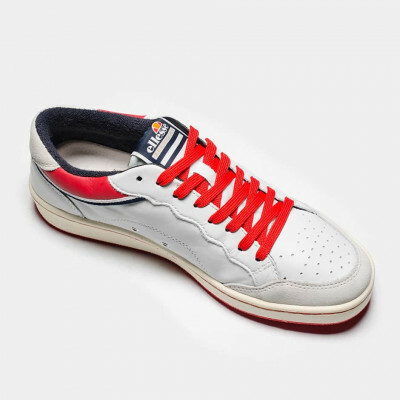 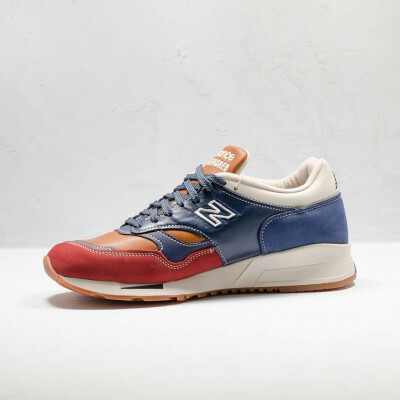 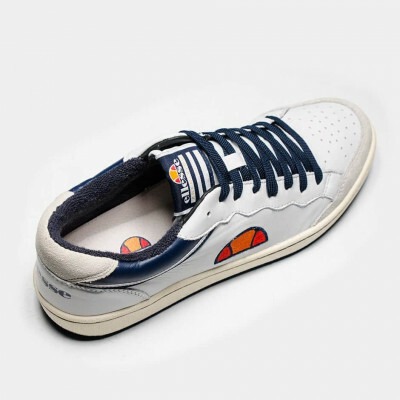 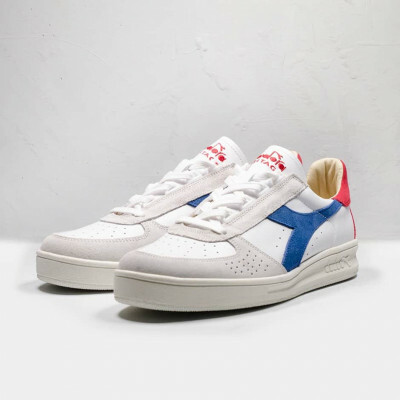 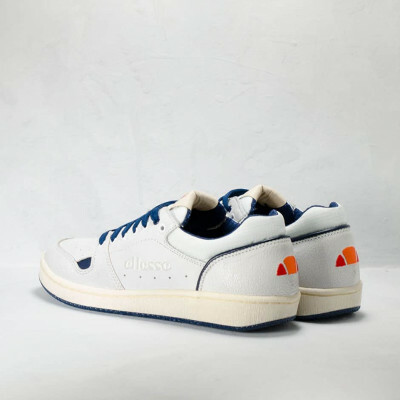 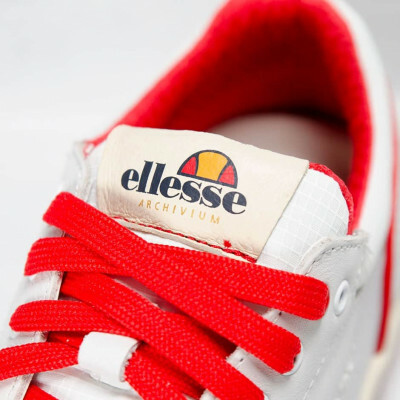 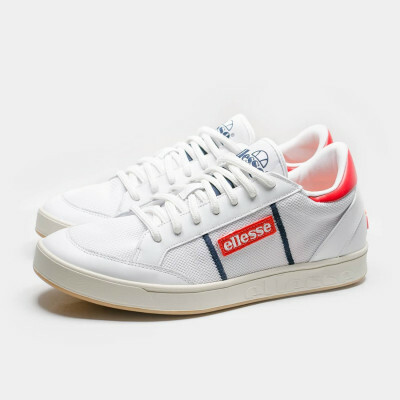 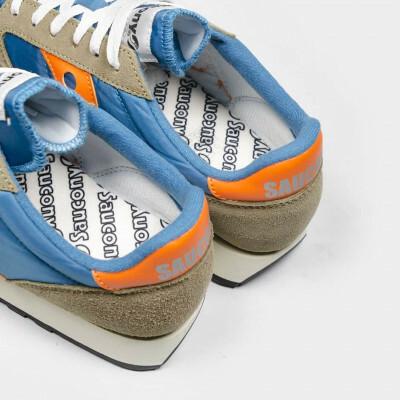 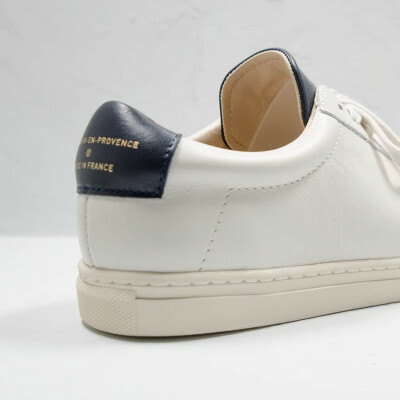 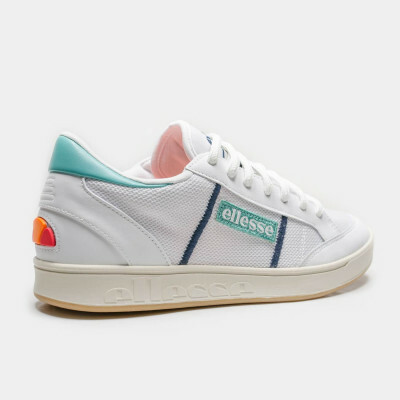 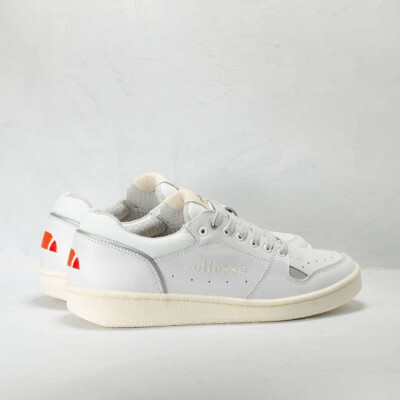 Italian brand Ellesse brings up the very best of their brilliant past in this "Archivium" footwear collection where we find pieces as great as this Florence that drag us straight to the eighties. 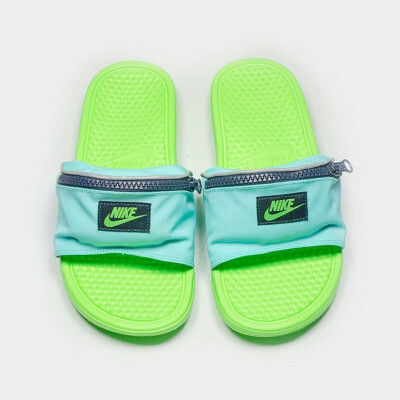 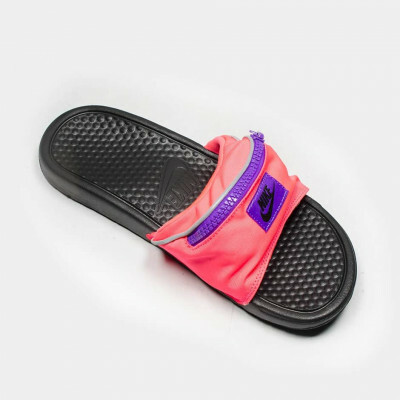 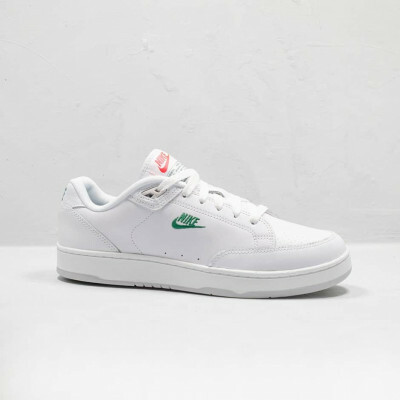 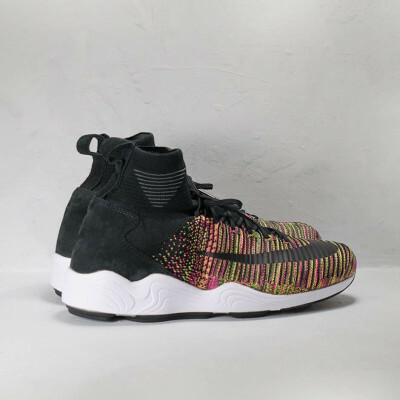 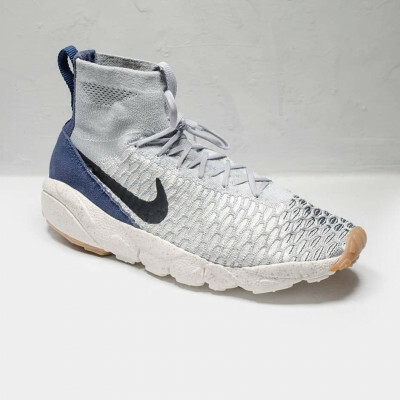 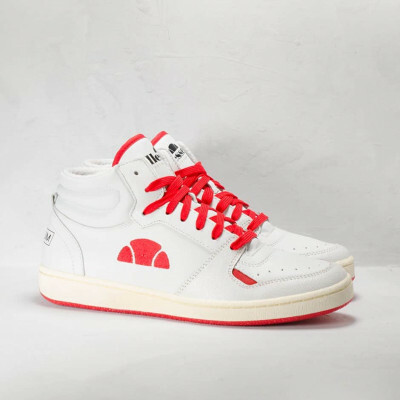 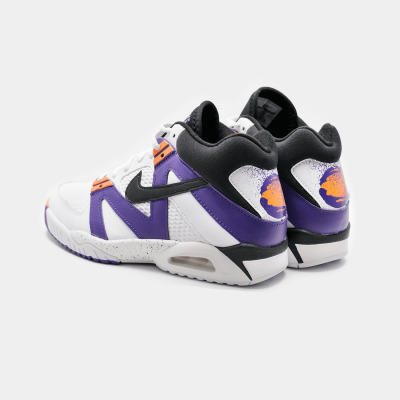 Nike rescues a another silloutte from the late 80's. 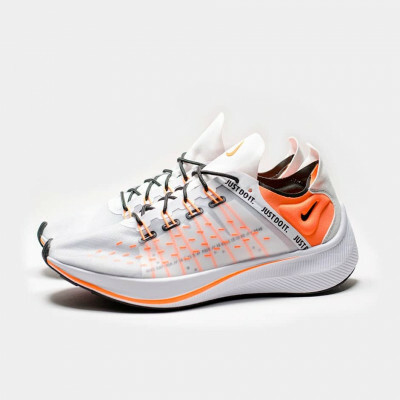 It's about the Duelist, a running shoe that inspires this brandnew Duel Racer. 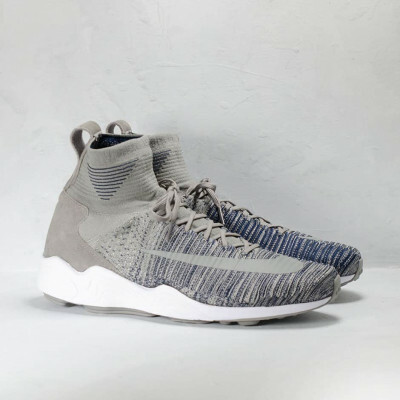 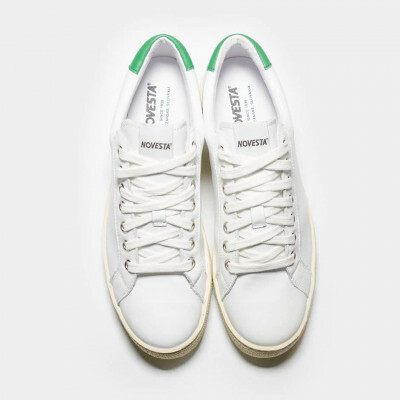 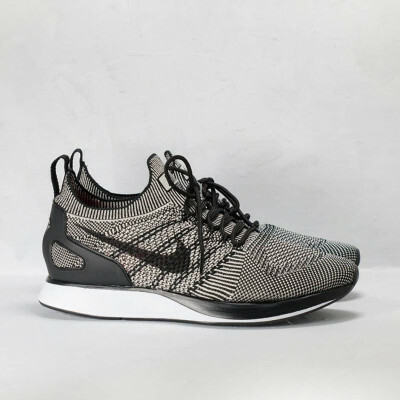 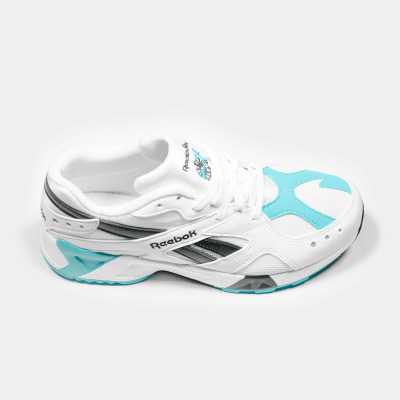 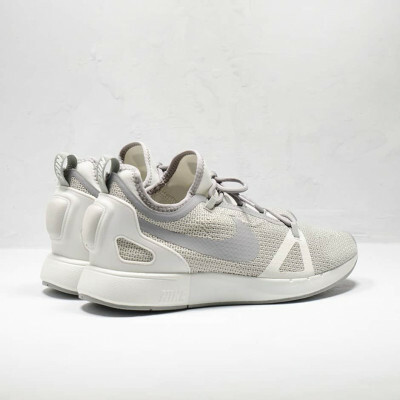 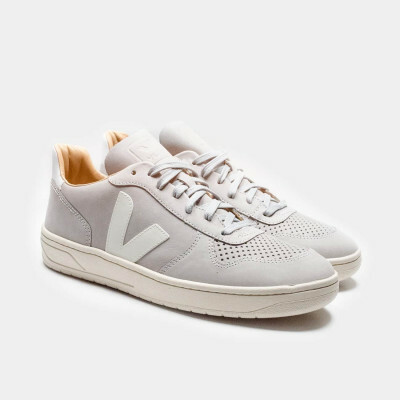 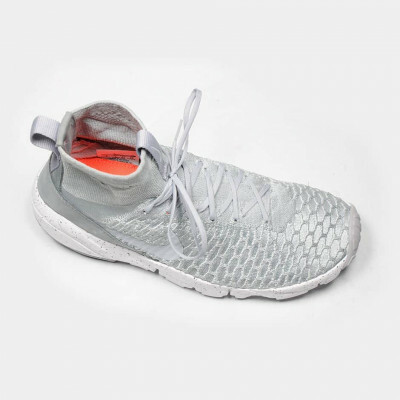 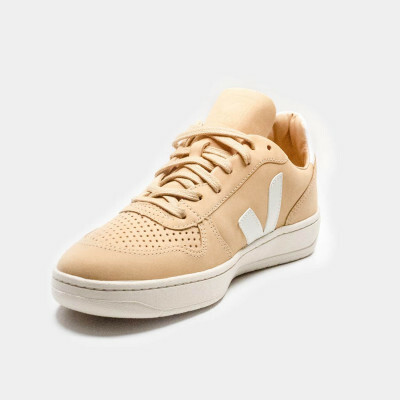 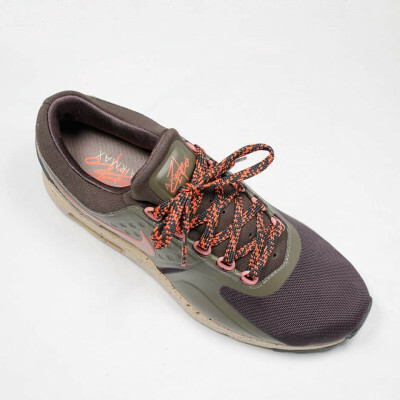 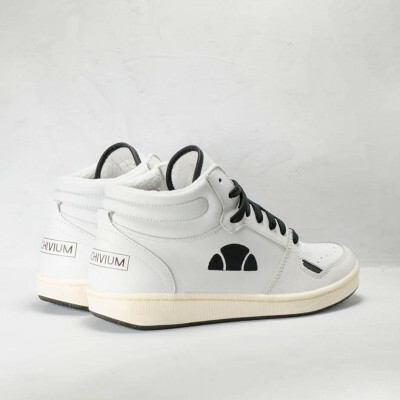 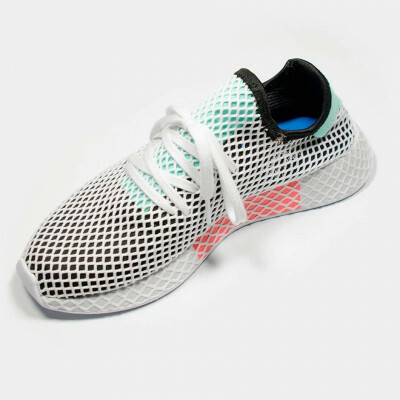 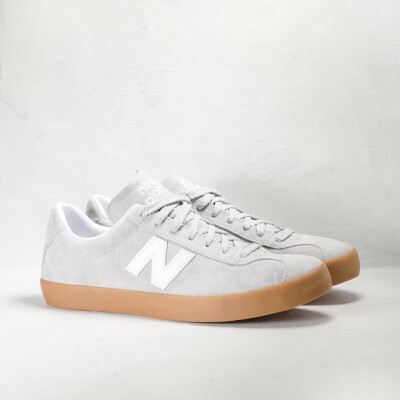 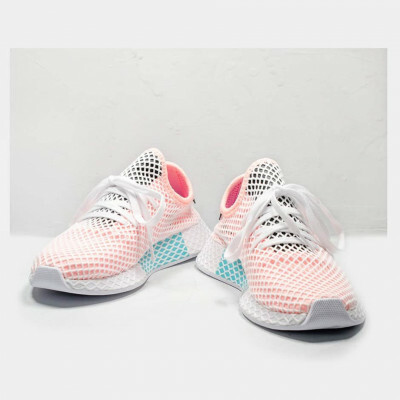 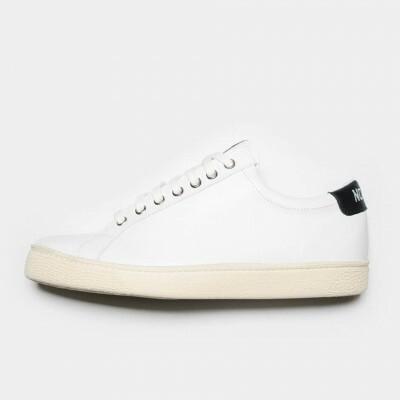 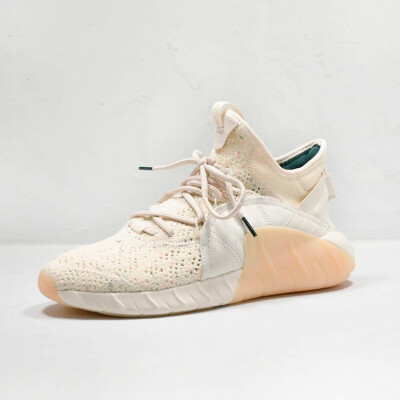 Updating with a sleeker shape and with improved and new materials like the glove-fit now-sew mesh upper and an extremelly cushy midsole that feels like walking on clouds. 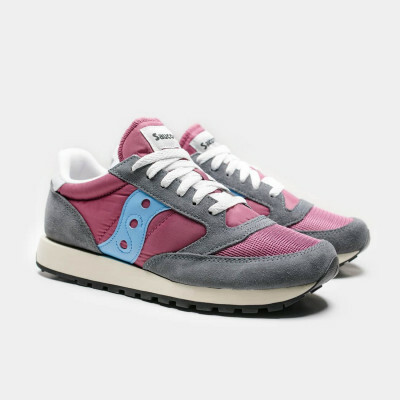 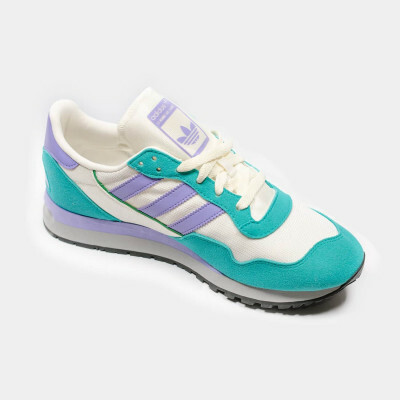 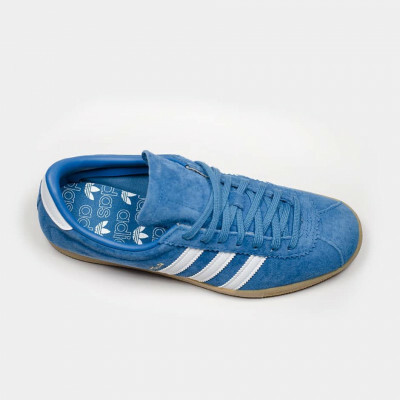 Comfort, retro style, what else can we ask for? 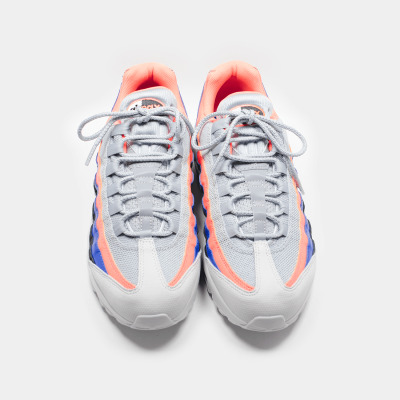 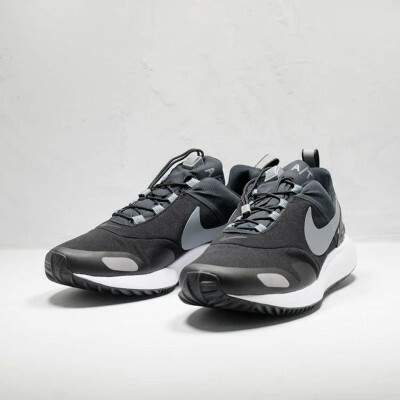 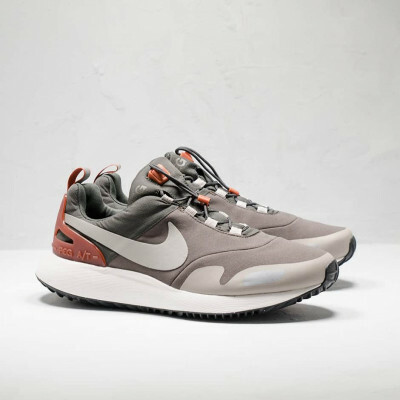 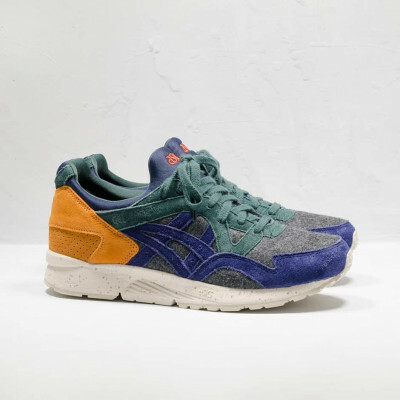 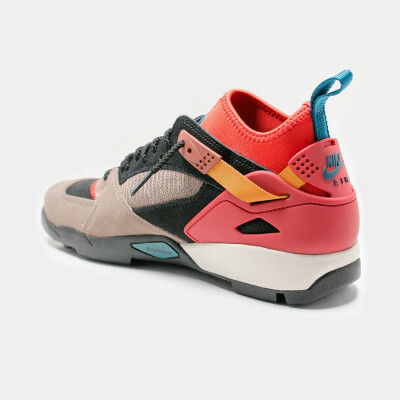 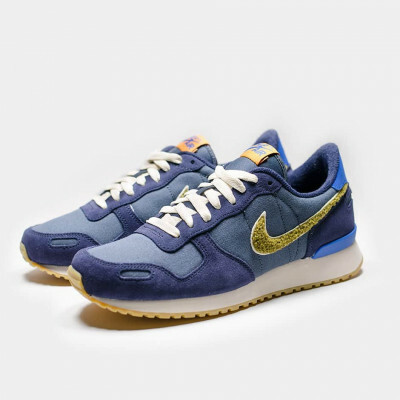 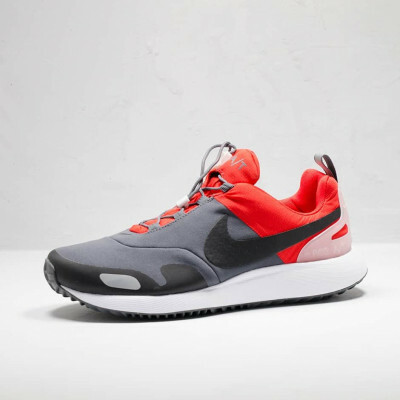 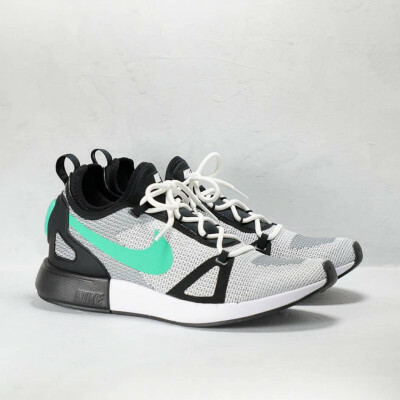 New silhouette from Nike based on these great shoes from its mythical mountain division ACG. 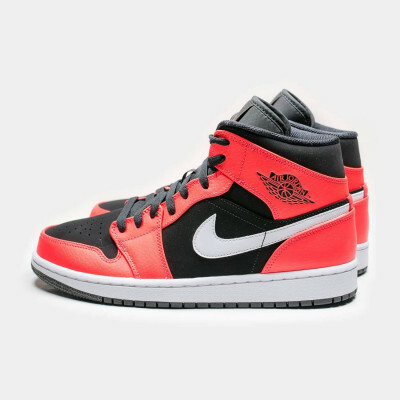 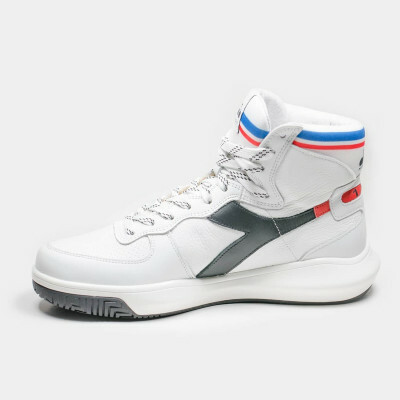 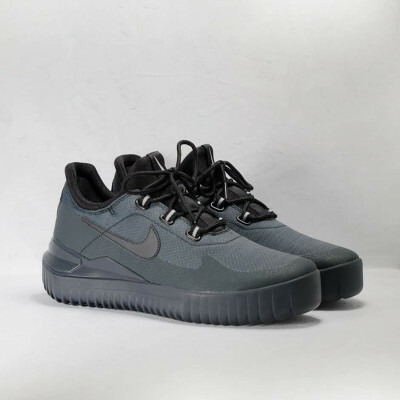 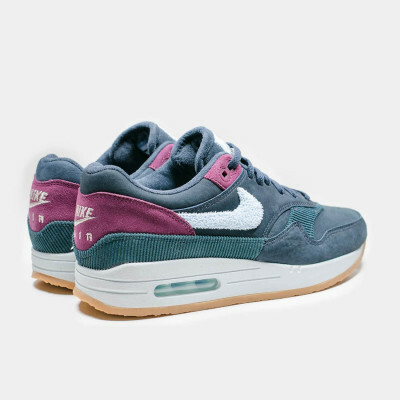 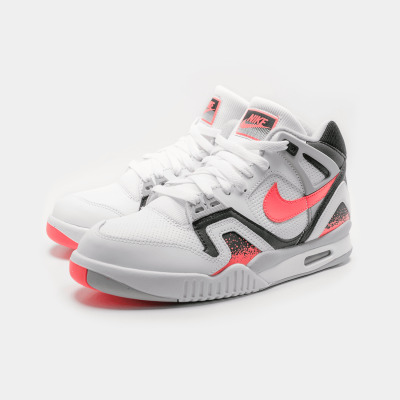 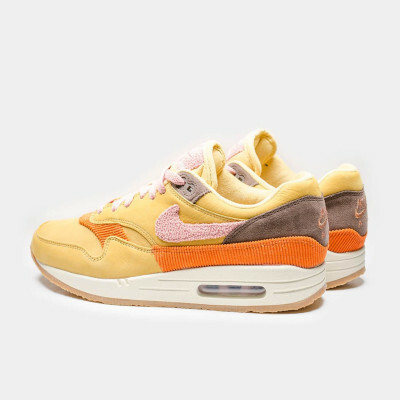 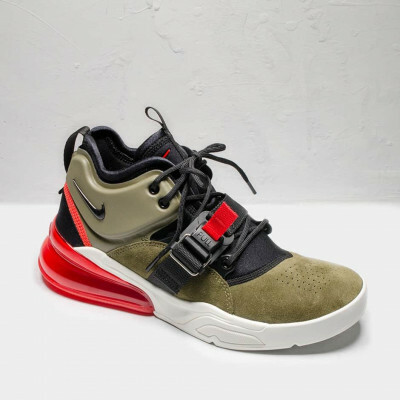 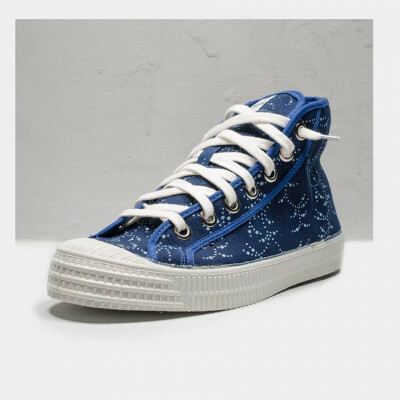 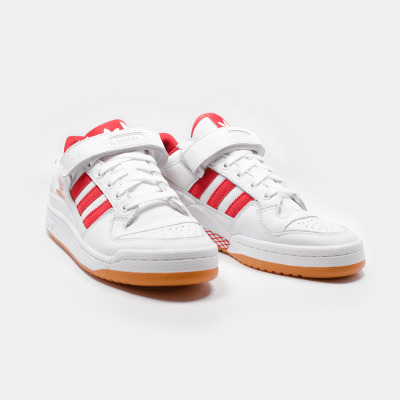 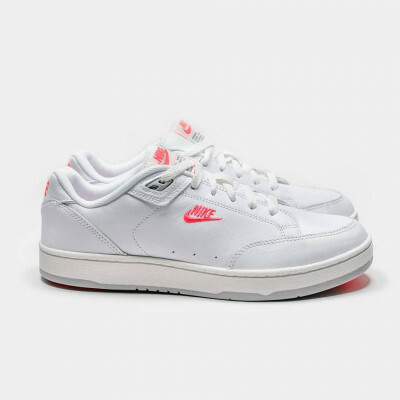 It reminds a little to the Air Force Ones too, so the result is kind of weird but...they're dope though, aren't they?? 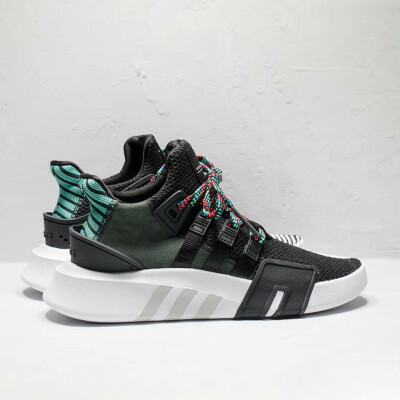 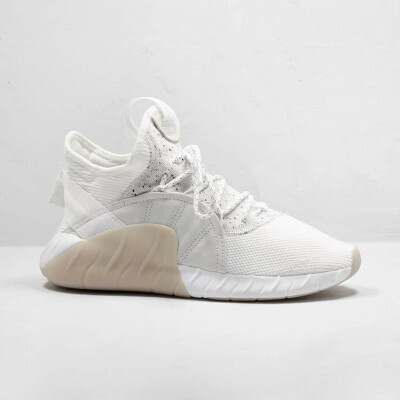 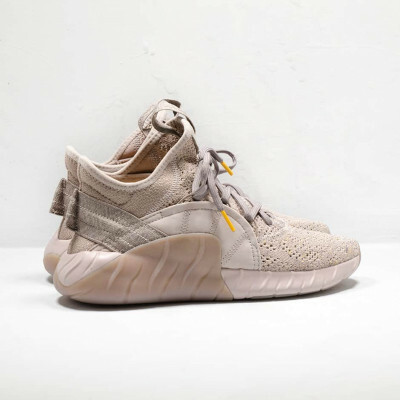 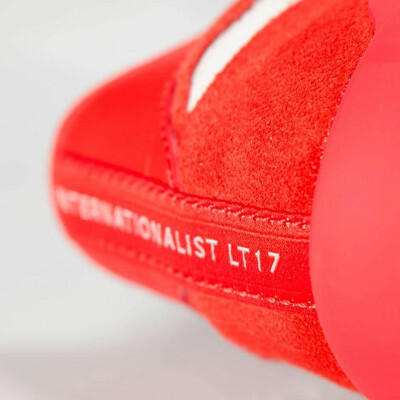 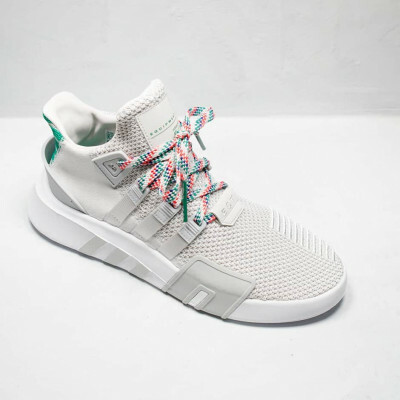 A truly well-made blend of materials and a unique midsole design are some of the distintives of this Tubular Rise that brings along a new aesthetic and sensation for this sneakerboots. 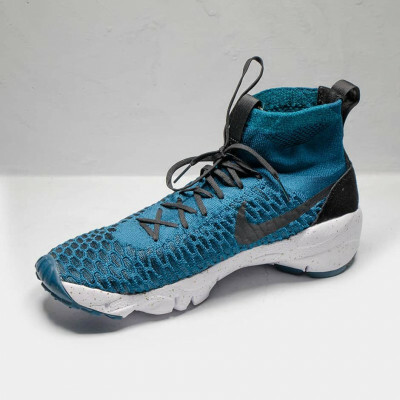 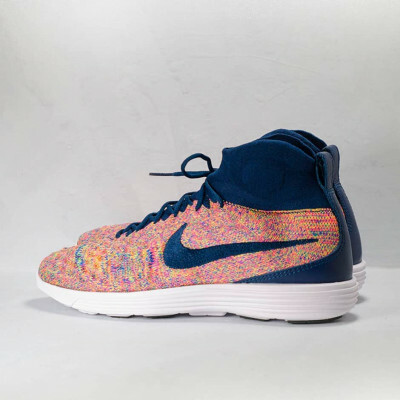 This Lunar Magista takes the upper from the revolutionary Flyknit sock-like soccer boot, designed to allow your foot to have an extreme feeling when touching the ball. 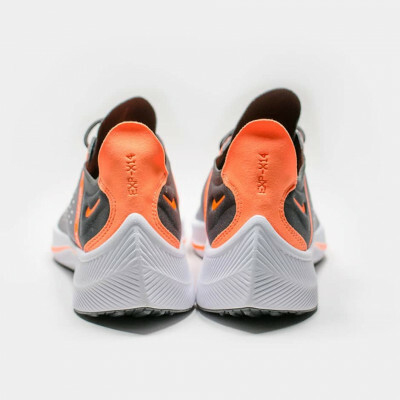 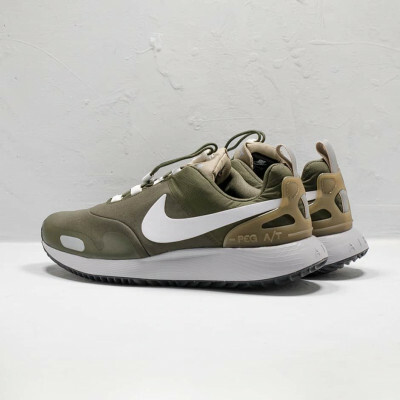 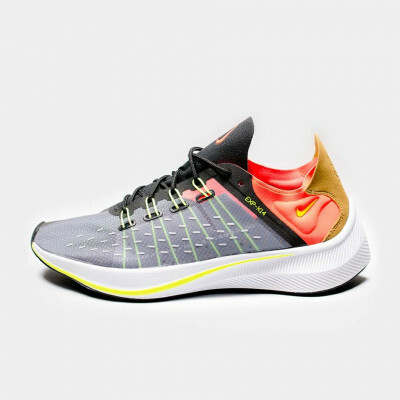 Reenginered for the street, Nike adds up a Lunarfoam midsole to complete this extremely comfortable lightweight sneakerboot.